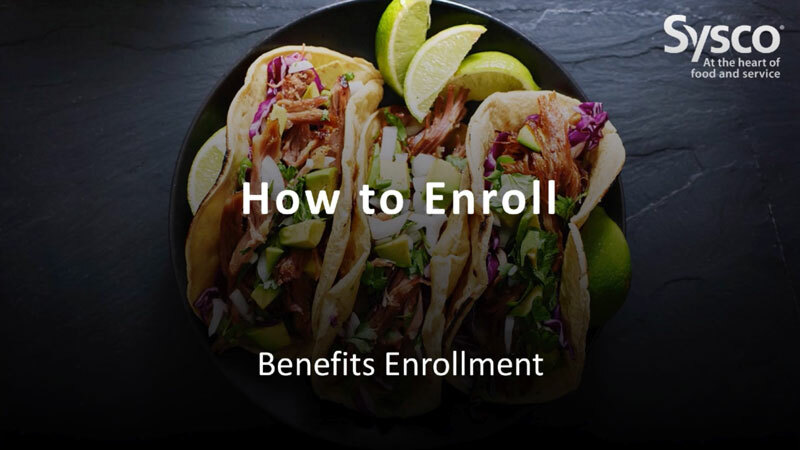 Using the online enrollment system is easy and convenient. 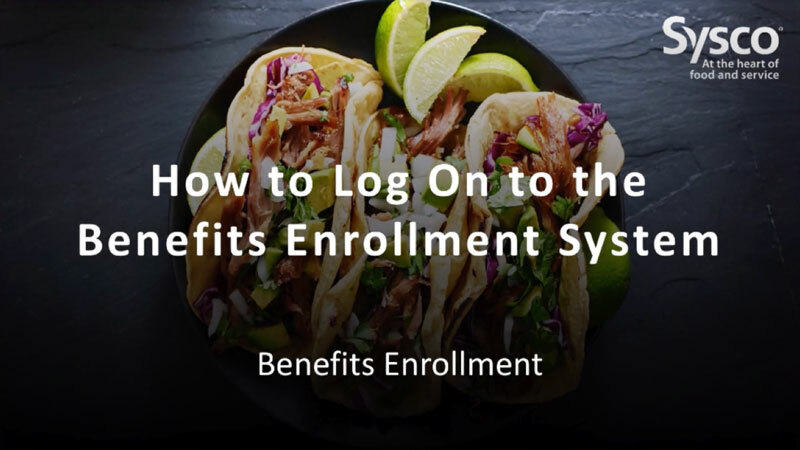 Here you’ll find videos for simple, step-by-step instructions, new hire enrollment information and more. 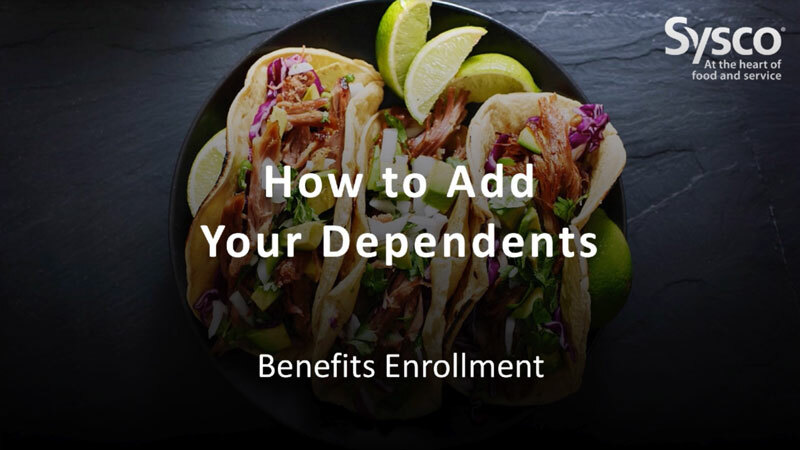 Watch these short learning videos for simple, step-by-step instructions on everything from how to log in to the enrollment system to choosing your benefits, adding your dependents, designating beneficiaries, printing your confirmation statement and chatting online with a benefits expert. Welcome aboard! You are embarking on an exciting career with Sysco. This part of your journey is dedicated to a valuable part of your Sysco employment—your Sysco benefits. 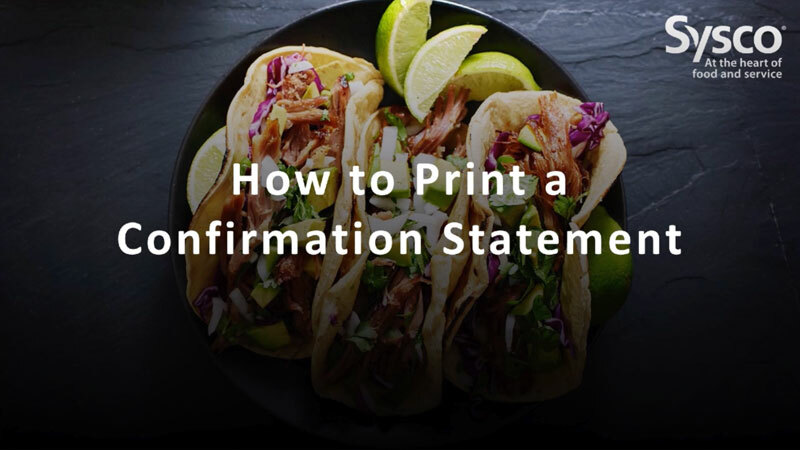 Now that you’ve learned the how-tos of using the online enrollment system, print the Quick Steps to help you as you walk through the process in the enrollment system. 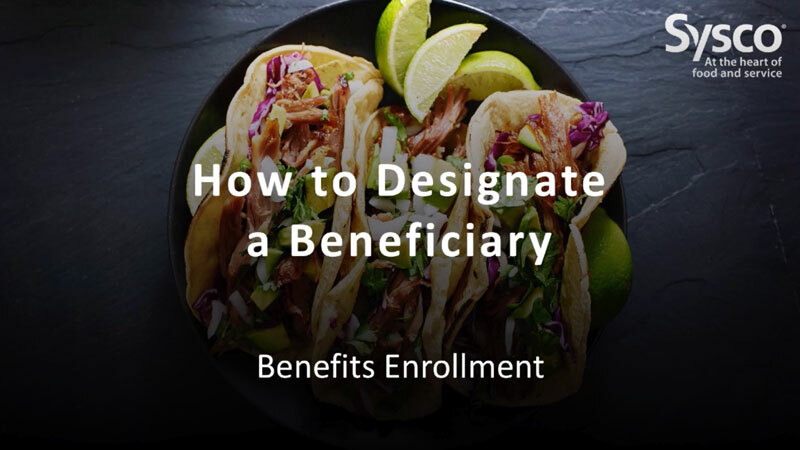 To enroll during the annual benefits enrollment period or as a new hire. 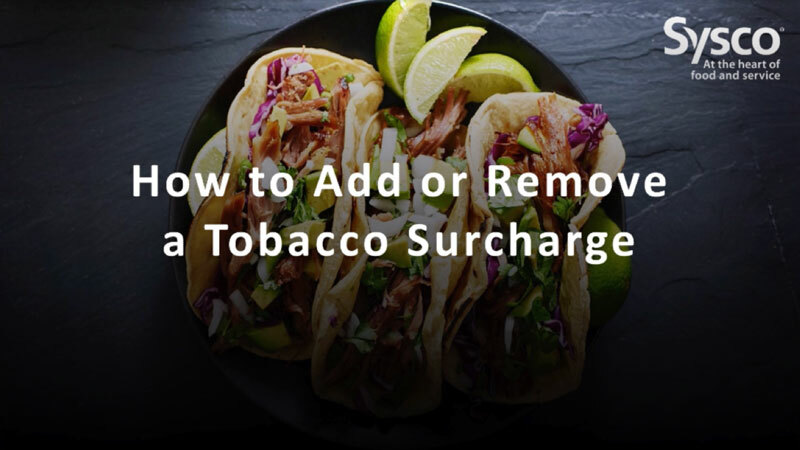 To make changes to your benefits during annual benefits enrollment or for a qualifying life event. 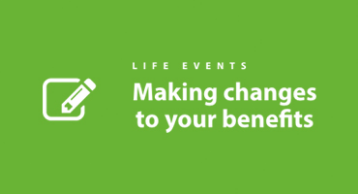 To see all of the ways that Sysco rewards you, beyond your benefits.